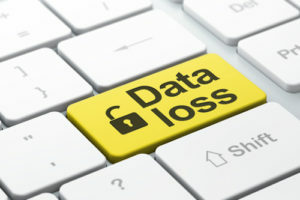 Omega Networks provides Data Loss Prevention solution. Your company has a plan for protecting data from external intruders but does not protect against theft and accidental disclosure of sensitive information by employees and intruders. 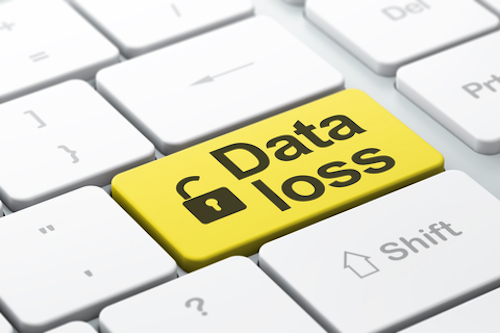 Omega Networks can offer you to protect your data loss by our own developed solution. The advantage is that your important data will be safe from theft and vanish from intruders and your own employee those who intentionally want to harm your data. ← Omega Networks Provides Freeswitch solutions.